The Hoeg Law Firm is an experienced business law practice located in Southeast Michigan. 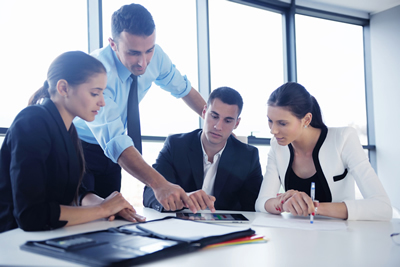 The firm is focused on handling legal needs of small businesses and startup companies. 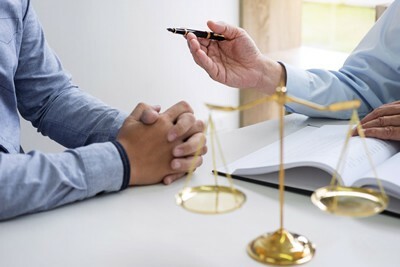 With over a decade of experience as a business lawyer at large law firms, Hoeg Law provides clients with a high level of legal expertise at a fraction of the cost that large firms offer. 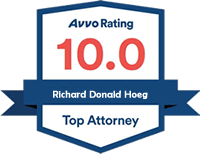 Therefore, while working with Richard Hoeg, you can expect large law firm caliber work with a personalized, small firm approach. Schedule a free consultation with an experienced Michigan business attorney today. 734-263-1001. At Hoeg Law, we pride ourselves on understanding business, whether it’s our client’s or their supplier’s, customer’s, or competitor’s. Since we are owners and operators of our own small business, we’ve gone through many of the same trials and tribulations that our clients have. As result, this experience puts us in the best position possible to be able to hear our client’s specific needs. Furthermore, our experience allows us to respond rapidly to their unique and ever-changing circumstances and requirements. 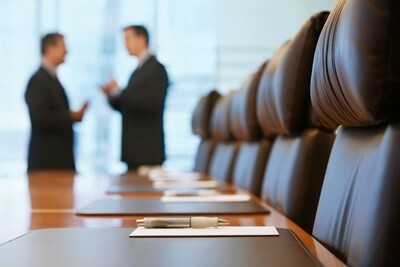 For example, whether it’s structuring a novel transaction, setting up policies and procedures to afford our clients the liability protection they seek, or simply handling day-to-day organizational or contractual matters, we strive to bring pertinent, personal experience to our clients at a fraction of the cost available at other business law firms. Thus, Hoeg Law makes hiring an experienced business lawyer an affordable option. The primary office of The Hoeg Law Firm, PLLC is located in Northville, Michigan. 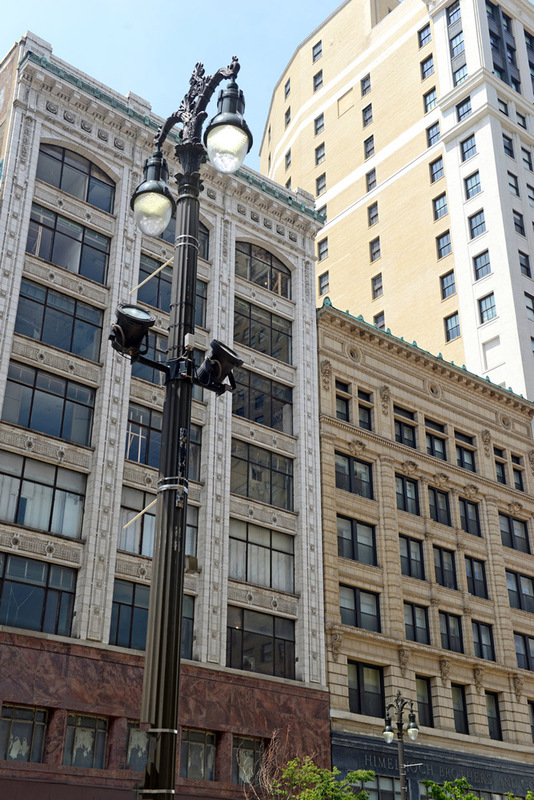 Although this is our physical location, we work with clients all throughout Michigan and the country, with many of our clients in Ann Arbor, Lansing, Detroit, Livonia, Canton, and elsewhere. In fact, we can meet with clients in person or remotely; and work regularly with out-of-state clients. Therefore, if you have legal questions pertaining to business law, regardless of your location, Hoeg Law can help. The Hoeg Law Firm handles a wide variety of legal matters pertaining to business law. To learn more about these specific services, check out our practice areas at any of the links below. Hoeg Law can help with the legal formation of a corporation or limited liability company (LLC). This includes advising clients on which option is best for their business, as well as how best to organize after formation. Whether you’re starting your first company or your fiftieth, there is always a lot to consider and keep track of. Fortunately, Hoeg Law can help. 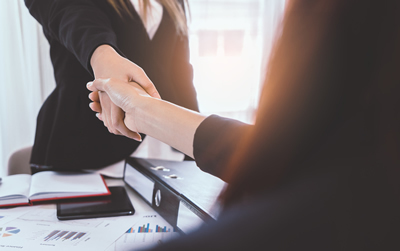 As an experienced business law firm, we’ve formed Nevada corporations, Delaware limited liability companies, and everything in between. 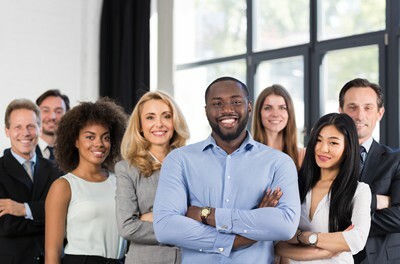 Additionally, we’ve helped students and professors begin realizing their dreams of spinning off University research, and multinational corporations create subsidiaries to better structure their operations and legal position. The experience and services offered by our business law firm can greatly assist you and your business. We help clients draft, negotiate, and review the terms of their contracts whether with a vendor, customer, licensing source, or other business partner. Acquiring or selling your business can be a complex legal process. 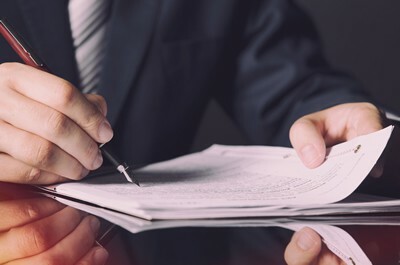 Hoeg Law can help you ensure that the process is correctly handled and documented, and that the protections you need are put in place. Hoeg Law has handled a multitude of mergers and acquisitions issues. These issues range from term sheets, definitive documents, and more. Whether you’re seeking to sell your business, or acquire someone else to continue your company’s upward expansion. We can help. Whether you are looking to bootstrap your company or are seeking institutional or other financing (convertible debt, Series Seed, Series A, Venture Capital, Angel Investment, etc.) Hoeg Law has extensive experience helping companies get the cash they need to grow. The Hoeg Law Firm handles a wide variety of legal matters pertaining to business law and venture capital. These legal matters include, but are not limited to the list below.